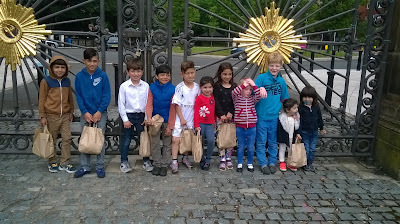 Saturday 11 June was a happy day for children from the Roma community. 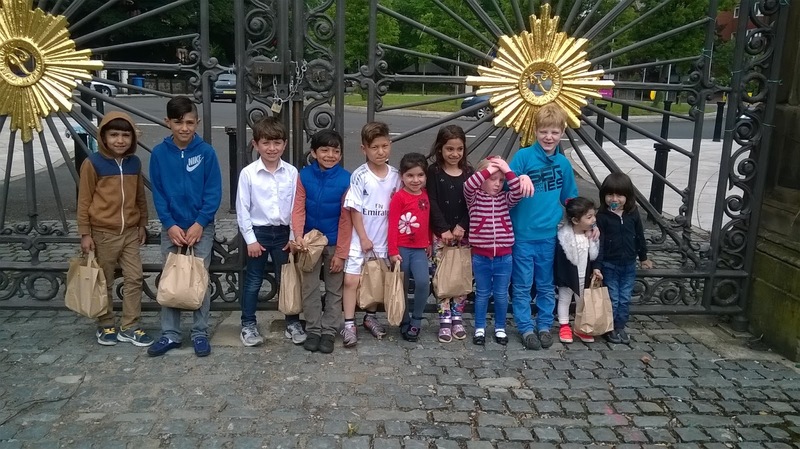 They participated in the event organised by Liverpool Mutual Homes in Princes Park. Granby Toxteth Development Trust and L8LS provided them with a healthy lunch pack and supported them throughout the event. For the children it was a new opportunity to involve with the other children from the area. The little ones try all the free activities like fair rides, face painting, different competitions, learning to play a sport and more. It was a good day for inclusion and mutual understanding.